We are getting more deeper into technology. Even now, we can enter and feel virtual world while manipulating it according to our controls, once we are accustomed to it. Well, here I am going to tell about Virtual Reality. The word itself states to get into the world which is not present yet one feels like stepping into a new reality. This is what Virtual Reality means in a simple manner or ‘near-reality’. In a pure technical definition, it is described as computer-generated environment with a three-dimensional view and that person becomes part of that world and whilst there, he/she can manipulate, control or perform objects with some sort of actions. How Virtual Reality is achieved? Education Streams, Arts, Sports, Medicine, Entertainment and in our day to day lives. 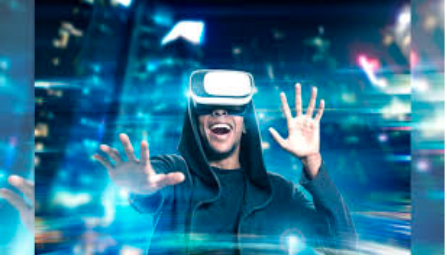 Think about an Education stream where it is so impractical to broadcasts and physically make present to all students from different places, so Virtual Reality is the best solution to make them feel present virtually where all students can feel as they are in real class and enjoy. In another way, VR is a solution for all things which allows us to take virtual risks to enhance real-world experience. The simple thing is that it just allows the person to view three-dimensional images which can move and feel like a real world. E.g: Change in perception of human. It totally convinces the human brain that ‘something’ is present, where actually it is not. To enhance such experience, head mounted is displayed with headphones and hand controllers. With the largest technology experience, companies like Google, Facebook, and Microsoft invest billions of dollars in VR companies and startups. Immersion: An immersive effect of the three-dimensional image. It encompasses and makes a user feel that something is really present. 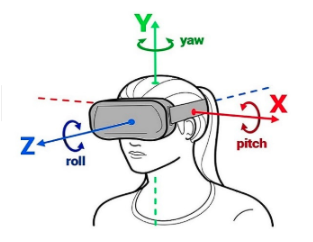 Sensory Feedback: VR includes sensors which stimulate to real-world applications which have some sensors like vision, aurul, touch which is gained with hardware and software. 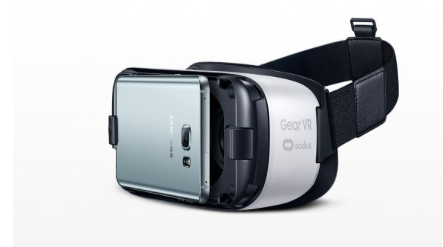 Working of Virtual Reality : The VR headset itself covers 180-degree FOV i.e Field of View. Even the latency of VR usually takes less than 20ms to make sense of the real world to a human brain. 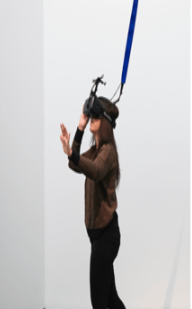 Head Tracking refers to 6DoF, whether you will move backward, forwards, side-to-side and shoulder-to-shoulder. 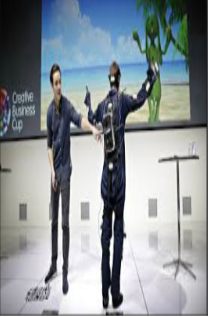 For the most immersive experience, Motion Tracking is being used in such a way that the movements of body is seen virtually. For that, VR uses gloves as its input accessories and many things like joysticks, treadmills,etc. 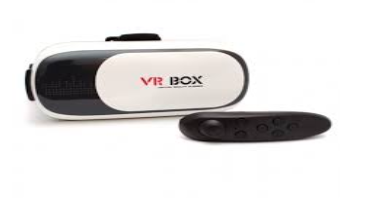 The most important part about VR which gives us feel is about Eye Tracking, where infrared rays is being used, covers wavelength of about 0.75 and 1000µm. 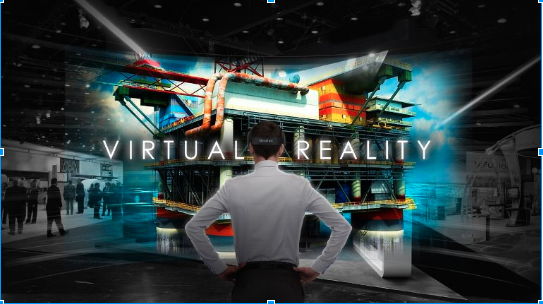 There are many use cases being implemented in Virtual Reality like Aeronautical training, Gaming, medical purpose, and many more. Very well thing to know about VR is that even apple has announced in WWDC in 2017. 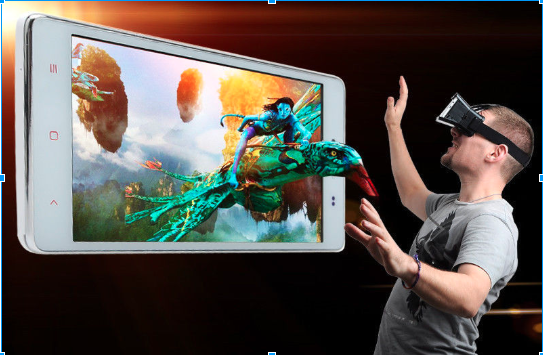 Standalone VR Headsets are new and trending nowadays which don’t require hardware and often uses with mobile android smartphones. The Lenovo Mirage Solo is based on Google Daydream and uses a Snapdragon 835 CPU, and the Oculus Go runs on a platform very similar to Oculus’ Gear VR store and uses a Snapdragon 821 processor. For iOS users, OS X High Sierra enables VR development with the help of Unity, UnReal,Steam.It uses Metal 2 framework. Thus, VR development totally indulges us in a very different way just like entering into another world, touch and feel. Imagine you are roaming in london streets, sitting on london-eye and watch a view from bird-eye. Fascinating!! How Let’s Nurture helps for building VR App Development? 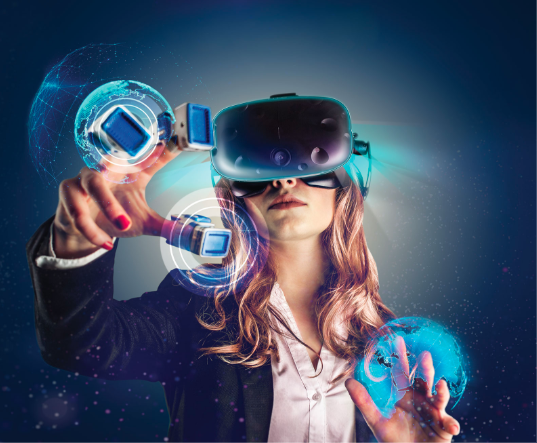 Let’s Nurture, a leading IT company known for custom Virtual Reality app development in India has got the expertise in providing many solutions based applications like IoT, VR and AR. Our team LetsNurture provides best solutions for business (saving time), shopping experience, teaching experience and many more with VR. If you want to know more about this technology in your existing mobile app, get a free consultation from our experts at Let’s Nurture.